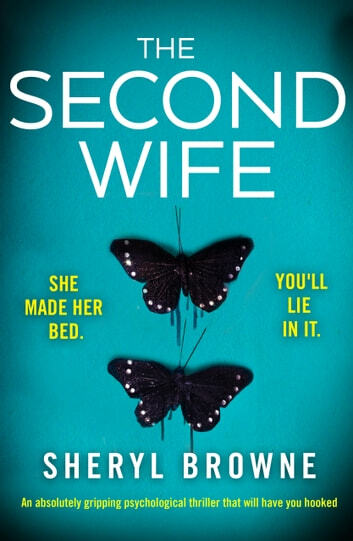 The Second Wife by Sheryl Browne is an interesting story with some twists and turns. I enjoyed it, but would have enjoyed much more if I didn't have one of the main plots figured out almost immediately. I was given an early copy to review. I read an awful lot of books, most of which I enjoy but I don't often feel compelled to write a review. This was an excellent read with twists and turns to keep you guessing and sucked in right to the end! Highly recommend. The ending makes up for the slow start. Well I wasn't expecting that twist. WOW! I will say that was not a fan of Rebecca wanting a relationship with Nicole's husband Richard so soon after her death. I think the book would have been better if they were not best friends but acquaintances. The story line jumps around between Nicole and Rebecca. At times I did get confused as to what was going on but not enough to lose the story line. The first half was slow but the second half made up for it and the twist towards the ending made me bump the rating up a star. Two best friends, one recently dead and the other trying to understand how this woman could possibly have committed suicide. Rebecca meets her friend, Nicole's husband Richard at the funeral and is immediately taken in by his charm, his grief, and his incredibly handsome looks. 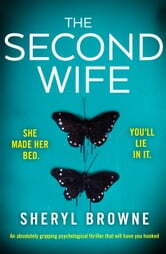 When she meets his daughter, Olivia and hears about the newlyweds and their life together, she begins to question things as she has correspondence from Nicole that seems to contradict what Richard and Olivia tell of their relationship. But as Richard worms his way into Rebecca's heart, she must weigh what she feels and what she suspects. The book gets darker as the novel goes on with some unexpected twists you won't see coming! If you are a fan of psychological thrillers, deceit, and abuse (you don't have to like the qualities to like the book), this is a good one! Thanks to NetGalley for this ARC!